Touching drama about the residents of a small market town in the 1840s. When a local man falls from a tree, all eyes are upon the new doctor and his modern methods. Judi Dench leads a fine cast of thesps in this period drama. Mr Carter oversees preparations for Lady Ludlow's garden party. A visitor brings hope to Jessie Brown. Much-loved period drama. A theft from the doctor's house and an attack on Mr Johnson cause panic. Miss Pole goes to desperate measures to safeguard her treasures. Judi Dench stars in the much-loved period drama. An ambiguous conversation between Miss Tompkinson and the young doctor sets in motion a disastrous train of events. Period drama. Dr Harrison finds his career ruined and his courtship destroyed. 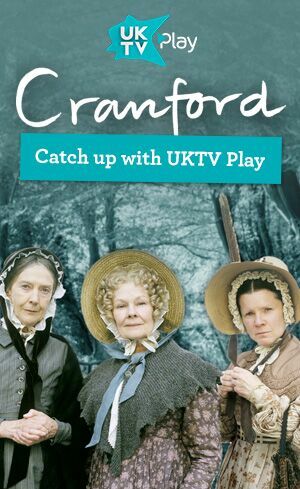 Miss Matty receives devastating news, but the ladies of Cranford rally to help.